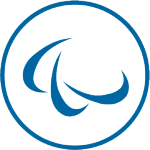 Atos, a global leader in digital transformation, has been again awarded the "France Cybersecurity" Label for its Access Management solutions, developed in France, through its Evidian range. Awarded by a Commission made up of reference institutions (Directorate General of Armaments, DGA; National Cybersecurity Agency of France ANSSI; Directorate General for Enterprise DGE), manufacturers and end-users, the "France Cybersecurity" Label recognizes the quality of French cybersecurity solutions and enhances their visibility on a global level. 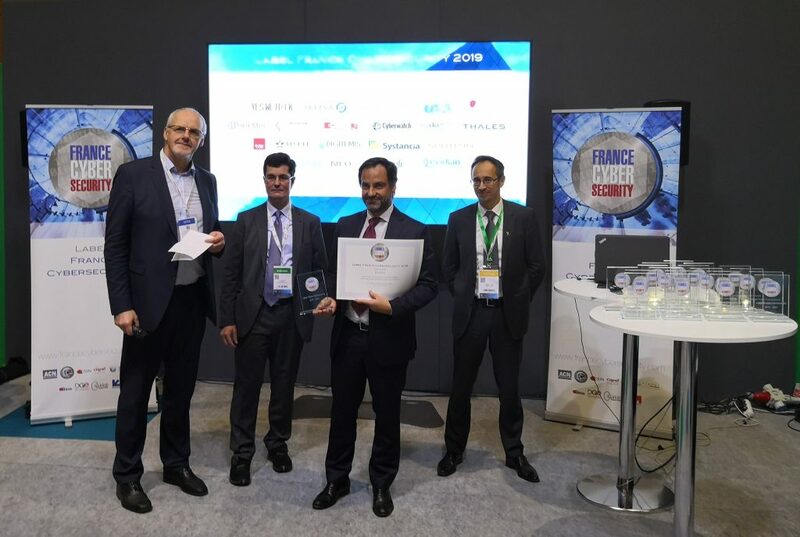 Sébastien Brachet, Managing Director of IGA/IAM* activities within the Atos Group, says "We are delighted to receive the ‘France Cybersecurity’ Label again this year, which acknowledges the expertise and the work of our dedicated R&D teams. With our Evidian Access Management solution, we provide our clients a simple and secure way to access their applications".